Folders There is 1 product. 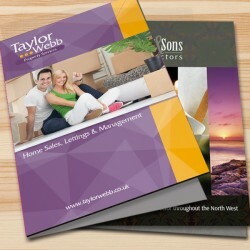 Printed on heavy 350gsm silk or gloss board, your design can be printed on one or both sides. 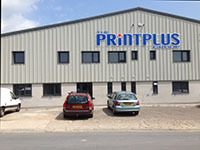 A choice of matt and gloss lamination is available.